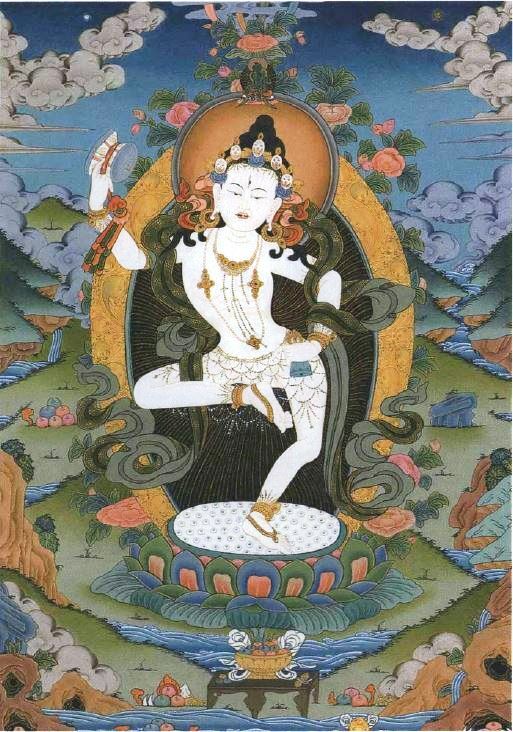 In this teaching, Lama Zopa Rinpoche explains the essence of Chöd, the “real Chöd” that everyone can practice in everyday life. When somebody tells you something that really hurts your mind, that is the most beneficial thing for your mind because it goes straight in your heart and touches your ego. This is what shows you, like a mirror, like a teaching from the Buddha, one’s own mistaken thoughts, especially the ego; it shows that there is ego, and because there is ego, it hurts. If there is no ego, then it would never hurt. When people say what your mistakes are, or say words which hurt you, that is the real Chöd practice. This is what makes you see your “I,” the emotional “I” – in Western psychological terms – the object of ignorance, the root of samsara, which is holding this “I” as truly existent.